Presidio Hill School has been true to its values for over a century. The mission statement below draws on a foundation created by previous mission statements and describes our purpose, identifies what we hope for our students and families, and defines progressive education at PHS. 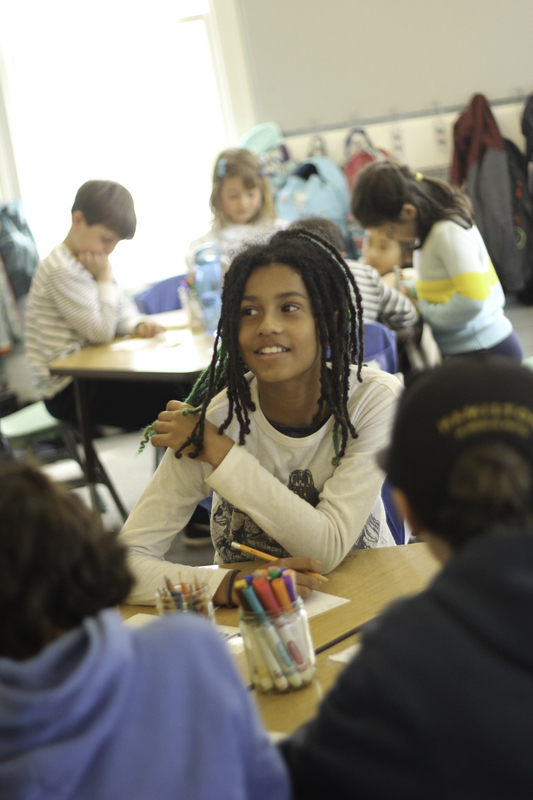 Dedicated to progressive education since 1918, Presidio Hill School challenges young people to imagine, inquire, and create. Our students engage San Francisco and The Presidio as an extended classroom and become empowered learners who are responsible, committed to justice, and optimistic about the future.